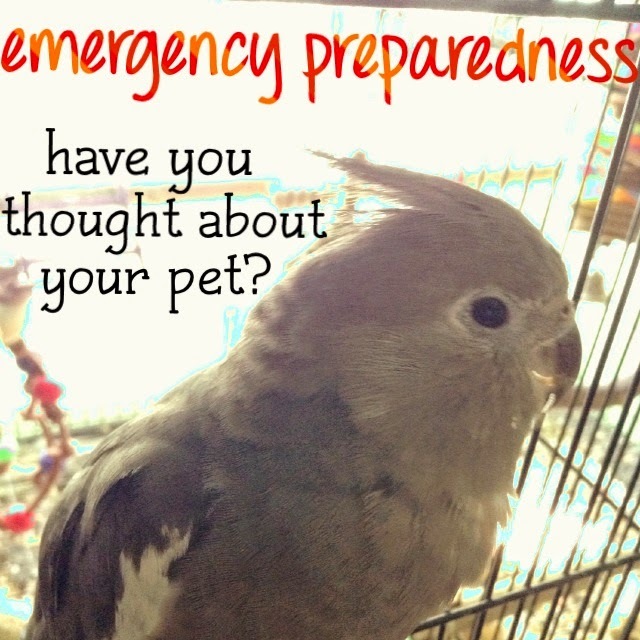 Nite Owl Creates: Emergency Preparedness: Have You Thought About Your Pet? 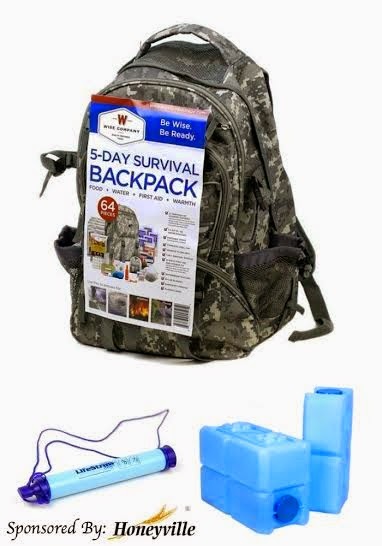 & Giveaway! This really is something you don't always think about! Thanks for the great tips!